What World Health Organization (WHO) Report Says About Air Pollution? Air pollution has become a national public health crisis. According to a recent report of World Health Organization (WHO), it said that Delhi has very poor air quality. The yearly average of PM 2.5 of the city was 143 micrograms per cubic meter which is more than three times the national safe standard, while the PM10 average was 292 micrograms per cubic meter, in excess of 4.5 times the national standard. From smog cloud hanging over urban communities to smoke inside the home, air pollution represents a harmful risk to health and atmosphere. The joined impacts of encompassing [outdoor] and family unit air contamination cause around seven million unexpected losses consistently, generally because of expanded mortality from stroke, heart disease, chronic obstructive pulmonary disease, lung cancer and acute respiratory infections. Exposure to air pollution can prompt decreased lung function, respiratory diseases and irritated asthma. Air pollution has turned into a national general health emergency and respiratory maladies, including asthma, cause 8% of all passings universally as a result of it, express the most recent WHO estimates. With pollution levels going up, the quantity of patients in the OPD for asthma by and large goes up in this season. 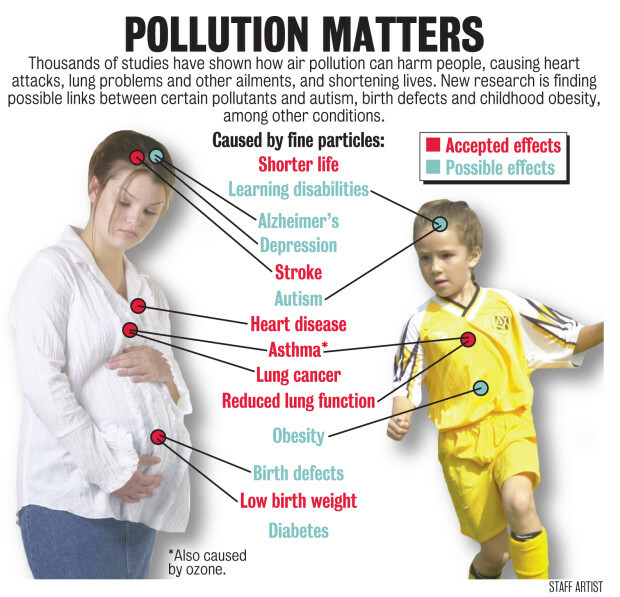 Air pollution affects kids the most. They are especially powerless as they are not constantly ready to express in words that their asthma side effects are compounding. 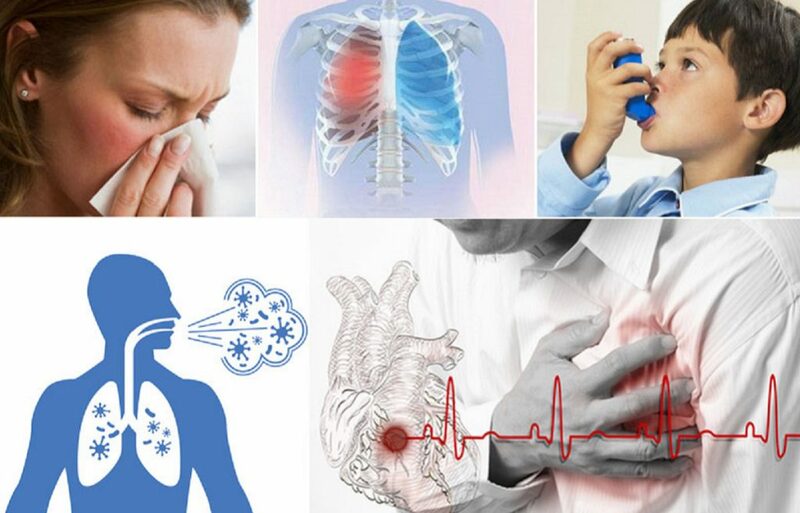 Basic asthma manifestations incorporate coughing, wheezing, snugness in the chest, shortness of breath and awakening during the evening from coughing or wheezing. A new research led by scientists from the School of Earth and Environment at the University of Leeds has shown that implementing stricter emission standards in India can save thousands of lives. The study also suggested that one of the most insidious air pollutants which wreak the most havoc on the health of Indians- the Particulate Matter PM2.5- could double in concentration by 2050, creating a dire situation. As a part of the Leeds study, scientists compared India’s existing and planned policies to a more aggressive plan to curtail pollutants and exposure to them, saying that if the latter were implemented, it would bring down Indians’ rate of exposure to pollution by nine percent. The study warned that India’s economic and industrial growth is likely to increase ambient concentrations of PM2.5. Although these emission control measure will go a long way in ensuring better health for Indians across the country, there are some measures that we can take on an individual level to fight diseases related to air pollution. In Delhi an emergency plan called Graded Response Action Plan (GRAP) has been adopted under which stringent actions are implemented based on the air quality of the city. This plan includes a ban on diesel power generator sets and construction activity in Delhi, impounding of polluting vehicles, mechanized sweeping of roads or even roll out of the odd-even scheme if condition worsens.